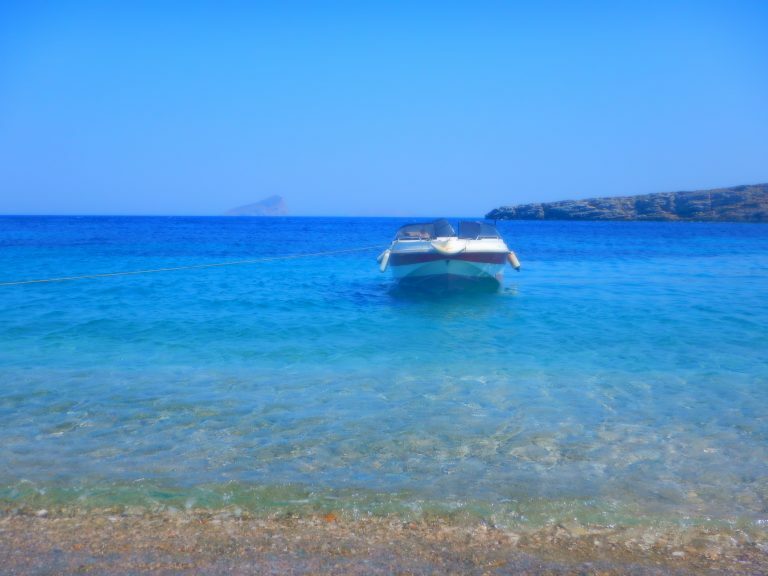 by Mystic Neverland Kythnos Retreat. 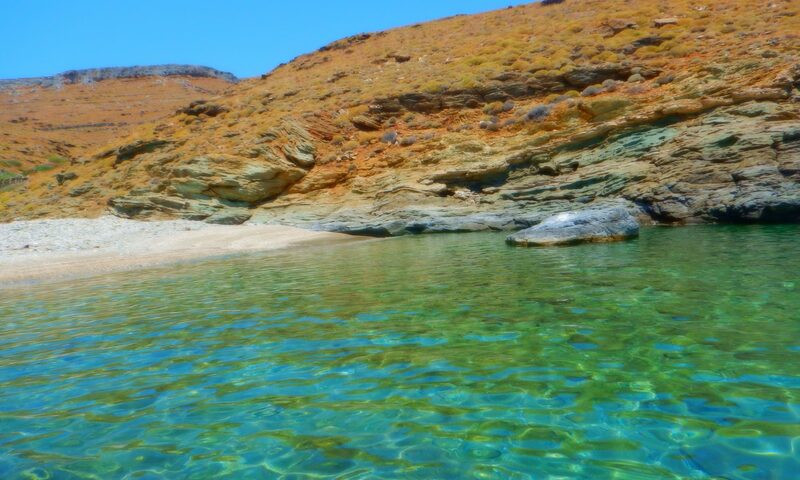 Discover the magic isolated bay of Kythnos Island in a unique retreat daily cruise by Mystic Neverland. 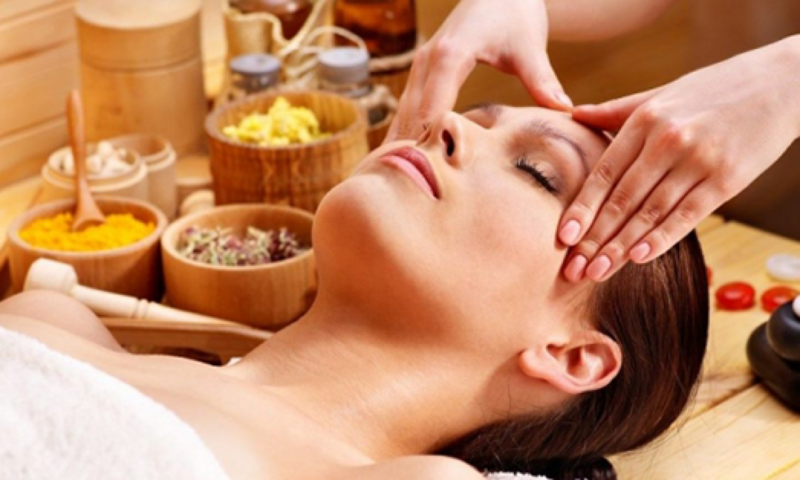 Release and Relax your body and spirit with alternative holistic methods. There is always a lifeguard on board. Passengers must wear lifejacket during the transportation. During to the excursion you can have the ability to swim and relax. Join our slow life philosophy spirit by booking now your daily cruise at 2130222652/6982699202.